What a difference a week makes. And finding a formation that works on court in match-play. We could be forgiven for thinking that every club in this league is a top club, and our previous experience of Cheshunt is that they are. But our newly formed squad of four weeks turned in a barnstorming performance in the first quarter, which left me at a loss for words except repeating enthusiastically, “That’s good netball Keys”. Our attack of Ruby C and Grace in the circle and Mileina WA and Kacey C simply just clicked. And our defence of Molly GK, Elani GD, Kiara WD and Kacey stopped the Cheshunt attack in their tracks. The squad swept into a 9-2 lead! However, after the start of the second quarter, with an unchanged formation, we were thrown by Ruby C having to come off. We quickly rearranged the formation to put Mileina in at GS (a position she hadn’t played before) and Ruby Mc came on as WA. We held on in the second quarter to draw 1-1. What was going to happen? After a long talk at half-time this squad, with Ruby C in support on the sidelines, showed their spirit, raised their game and turned in a sterling performance to win the third quarter 12-2. And although we faded in the final quarter — we shaved it 4-3 — the squad turned in an outstanding overall performance to secure their first league win ever: 26-8! POM voted by the Cheshunt Squad: Kacey— deservedly for seeming to be everywhere in the right place, demonstrating so consistently how to get into good space to receive a pass. Coach POM: Ruby C for her good heart in dealing with her disappointment and cheering the squad on, and Grace for turning in an outstanding performance at GA. Congratulations to all the squad for throwing themselves into this game with good heart, commitment and fighting spirit. We are not the finished netball article by a long way but we are showing some signs of winning at life. Let’s roll some more. Our Squad: Grace(capt), Ruby Mc, Ruby C, Mileina, Kacey, Kiara, Elani and Molly. 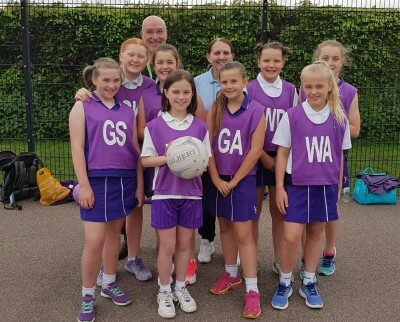 Thanks to Cam for jumping in to help with coaching on Wednesday, you made a real difference, please come back again any time – we had 30+ girls on two courts — Jackie for her even-handed, safe umpiring and her encouraging words at half-time. And the parents for supporting this new rookie squad and celebrating with them their hard-earned, first win. • Passing: timing, movement and thinking — for every session. Last Match of the Winter Season against top of the league. A big ask for this squad and they gave me plenty of answers, courtesy of Hatfield. In the first half we played some quality netball against a very good side. Our movement and passing were consistent against a well-drilled defence and our defending circle pair, Kacey and Juliette, held out against an attack that is used to scoring a lot of goals. The game was fast and furious and we managed to create enough shooting chances to think we were players in this game. 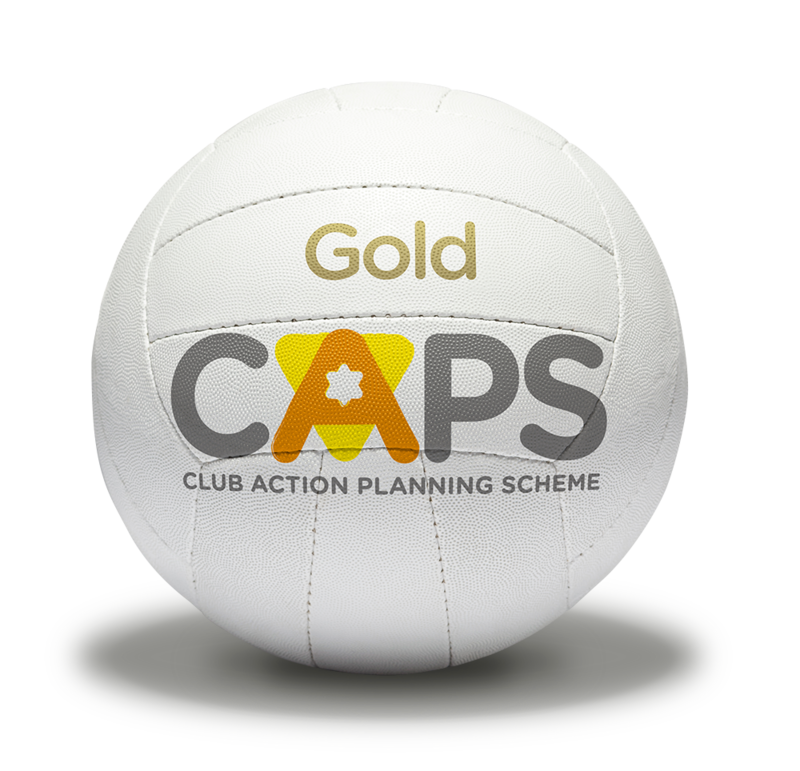 Many shouts of, “This is good Netball Keys”. Half-time score 10-5 to Hatfield. The second half was a different story. It seems to me that our commitment to all-out effort, particularly when chasing determinedly to regain possession in the first half, had tired us out and we were making too many unforced errors. Tiredness and losing possession in passing and receiving go hand in hand; the more possession we lost the more we were chasing the opponents and the game and the more tired we got. The exception to this was our defence who steadfastly managed to break down many of the attacks. They are certainly one of the strongest defences in the league. We have to find a way to improve our fitness and so retain a better level of possession. An interesting statistic supplied by Tom was that we scored 5 goals directly from 15 centre passes overall; but 4 goals from 8 centre passes in the first half. Something to work on here! Final score 25-7 to Hatfield. As usual, the matches against the top teams give us food for thought, and point us in the direction to become one of the very top teams. In the winter league, we have finished at least 4th out of 10 and possibly 3rd depending on other results. A commendable result for our first full league adventure. POM voted by Hatfield Squad: Kacey — deservedly for double-figure interceptions in the defending circle. Coach POM: The whole squad for their sticking with it and determination not to give up. Our Squad: Kacey(capt), Juliette, Becky, Izabelle, Millie, Gracie(vice-capt) and Rhiana. Thanks to Joan for coaching on the day, Louise for her coaching on Wednesdays, to Carol for her help, and Tom for recording some stats for me on the match, which will help with coaching next week and to Pat for umpiring. What a team! Thanks to all the parents for their support on the day. Praise is due for all the team’s spirited efforts. 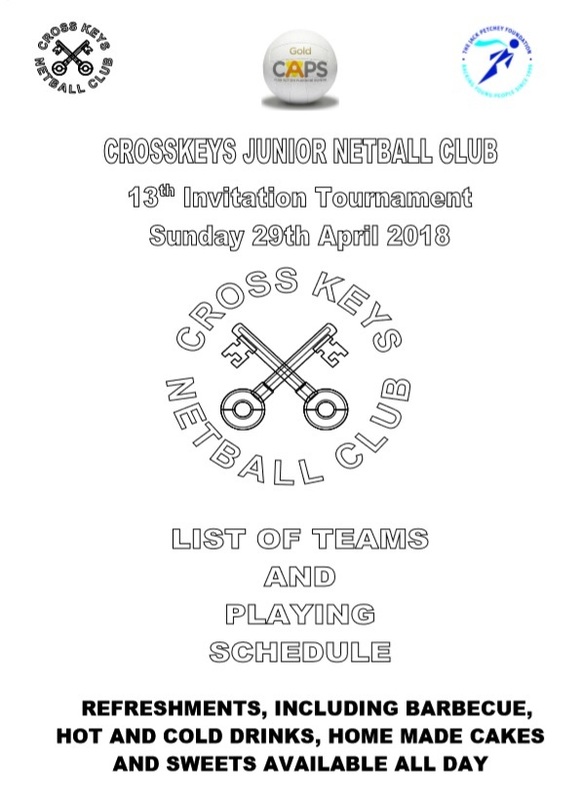 Crosskeys have launched a second squad, U12 White, in this summer league to give more of the U12 girls an opportunity to play competitive club match netball and thereby raise the standard of play in the junior club. The Turnford League, a local league which we have entered, is one of the toughest in the country – the U16 National Champions come from this league. So we are in at the deep end. Our players, except one, have not played competitive match netball before and they are up against teams who have played in this league for two years or more. Today’s match gave us some hope that we will progress and make our way in this league with our peers and emulate the success of the U12s Purple. We had a squad of 11 today and everyone played their part. 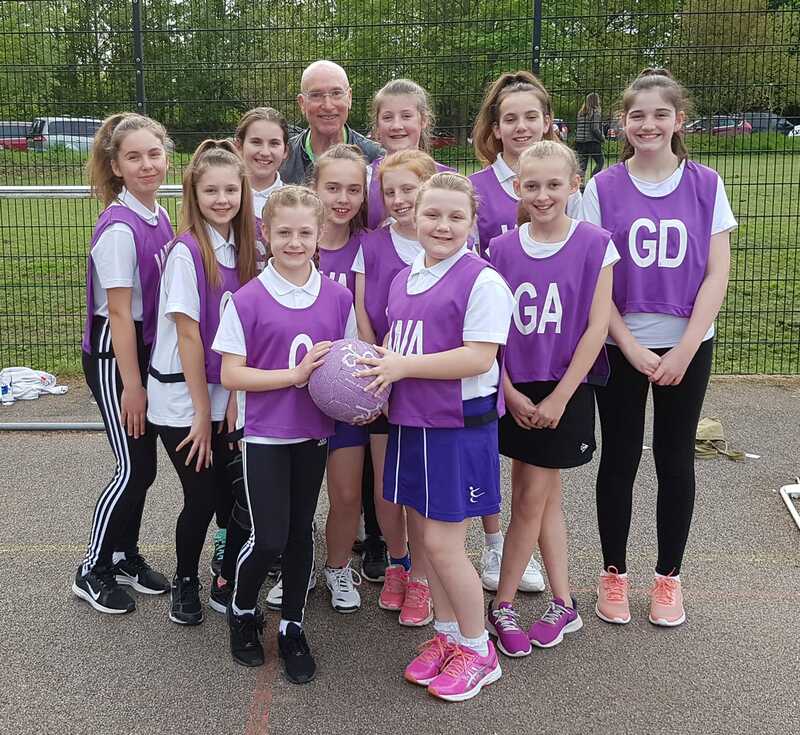 We did show that we can move the ball fluently down the court, accompanied by encouraging shouts from the coach “Well done Keys, that’s good netball”, which bodes well for our future involvement. We are still developing formations and encouraging our players to try different positions and combinations with a few worried looks; but there is a good spirit and an air of resilience in this squad. A work just starting but in progress. We lost to a good Rangers team 42-10. 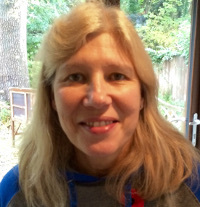 POM voted by Rangers Squad: Grace — deservedly for being the glue that held the attack together. Coach POM: Kacey for boundless energy and never say die attitude at Centre, and Ruby M for emerging from timidity and stage fright in the first quarter, into a go-getting attacking player. Congratulations to all the squad for throwing themselves into this venture with good heart and commitment. Let’s roll. Our Squad: Grace(capt), Ruby M, Ruby C, Melaina, Kacey, Kiara, Bronte, Evie, Molly, Alessia, Zara. Thanks to coaches Wendy, Lisa and Marion for taking on the extra work for this venture, and Jackie for her even-handed, safe umpiring. And the parents for supporting the squad in this new venture. • More importantly, winning at life. My first Tournament with the U11s – a bit of an up-and-downer. My daughter once said to me that playing netball for some length of time was like winning at life. Today’s experience gave me some insight into what she meant! The first Match we drew 3-3 in fair style and, allowing for us to get used to 2 halves of 4 minutes, we seemed set to do ok. The 7th and last match we won in blistering style, with the squad really switching on and doing consistently in that match a lot of basic play: good passing — made possible by good movement away and driving into the pass, that really pleases the coaches and entertains our parents and supporters. Also, the interplay between Gracie and Rhiana in and out of the circle as twin GAs paid off. It’s so good to see that they can all play that well and coupled with the determination in this squad, bodes well for the future. I think it’s true to say that in our group of 7 only one team outclassed us and the squad picked themselves up from this defeat to turn in an astonishing performance in the last match. And drawing and losing other games was our not coming good with the basics, rather than the opposition outplaying us. Squad: Kacey(Capt), Juliet, Darcey, Becky, Hannah, Gracie(Vice-capt), Rhiana, Ruby, Lily. Thanks to Louise and Joan for taking outside training sessions in between matches to try to ground some of the ideas of good play. And to the parents for their good-hearted support. And finally a big thank you to the organising committee for putting on such a successful and enjoyable tournament. The first match of the summer league and we had to take on a number of unexpected mishaps. 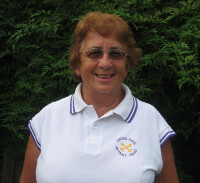 Our umpire, Pat had to contend with her car breaking down but still managed to arrange to be available to be picked up so that we arrived just in time. Two of our usual squad had withdrawn previously. But unfortunately, and for good reasons, two of our squad couldn’t make it on the day. So we took to the court with just 6 players playing in an untried formation. But this squad is a spirited bunch. And fought hard for every quarter. We improved every quarter losing by a couple of goals in each quarter but got it together to win the last quarter 3-2. Our defence of Kacey and Juliette, without the protection of a WD, were outstanding and showed how they have developed as a combination and how well they play under pressure. And how well they manage when decisions go against them. Milly, Darcey, Ruby and Rhiana eventually were to prove an effective attacking combination. Final score: we lost 9-15. Thanks to all the parents for their support in the struggle on the day. Praise is due for all the team’s efforts. 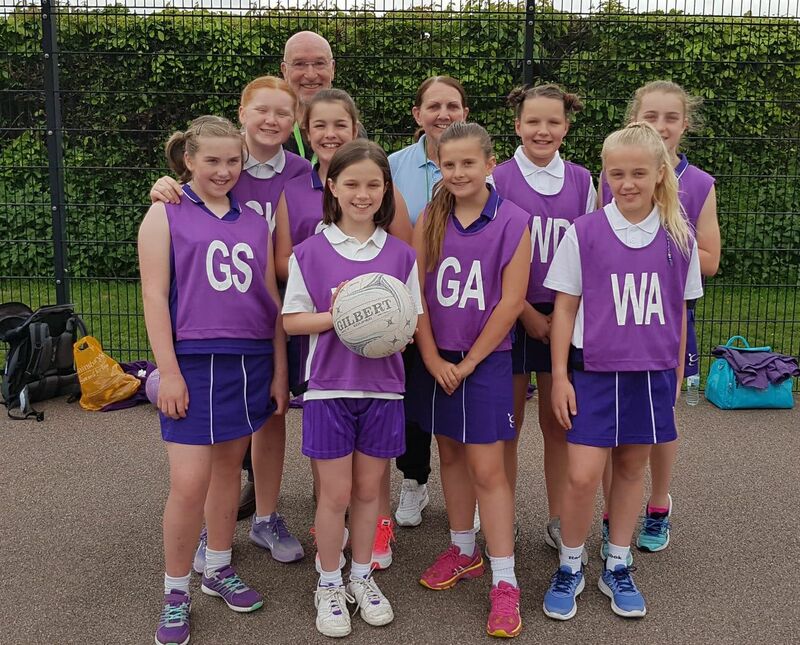 POM voted by Cheshunt Squad: Milly — deservedly in only her second match for Crosskeys. Coach POM: Rhiana showing such determination. Our Squad: Kacey(capt), Juliette, Milly, Darcey, Ruby and Rhiana. 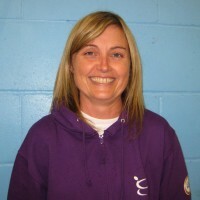 Thanks to Louise for stepping in to organise the team, for her coaching and encouraging the team in unusually difficult circumstances, and to Pat for her resourcefulness and her even-handed, cheerful, umpiring. • How to manage and overcome feelings of frustration and disappointment, with a depleted squad, and when many decisions go against you and still maintain your game and your determination to play your best in a game. • Passing: timing, movement and thinking — for every session! 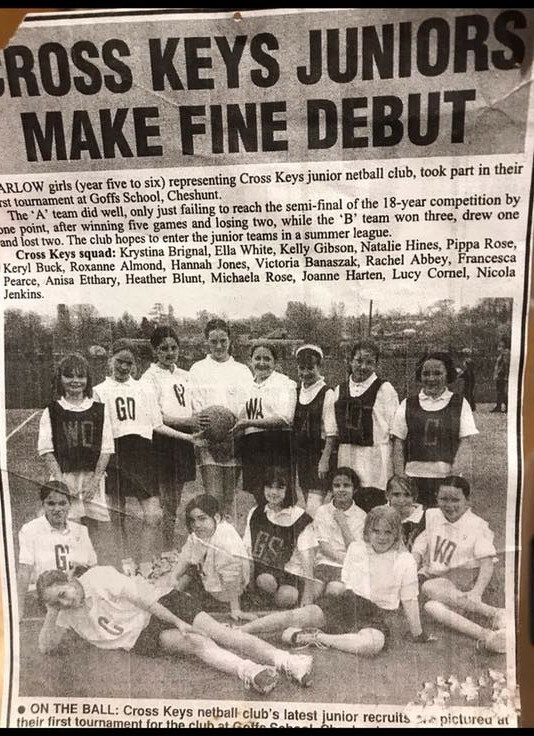 Crosskeys Netball Club Harlow was formed as an “open” friendly club in 1980 with ambition to do well. In those essentials we haven’t changed. New players of all ages, from 6 years old, and all abilities are welcome to join us. We provide coaching, umpiring and competitive games for our U10′s right through to the senior first team and the opportunity for talented girls to go forward for Satellite and Academy Trials. competition, talent development, sports equity and good management. Crosskeys is the only Netball Club in Harlow and West Essex to hold England CAPS Award at Gold Standard and has held and renewed the award since 2003. 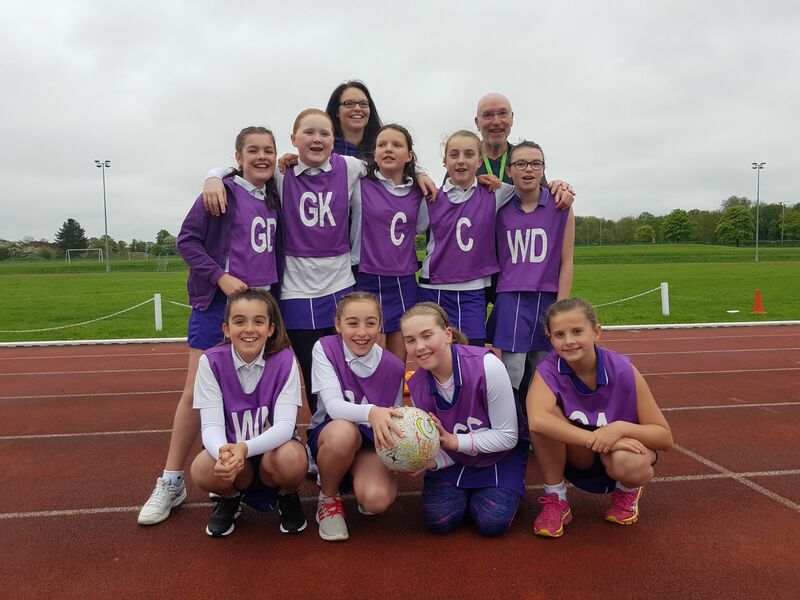 These awards recognise Crosskeys Netball Club Harlow as being committed to providing a safe, effective and child friendly environment in the promotion of excellence in netball. 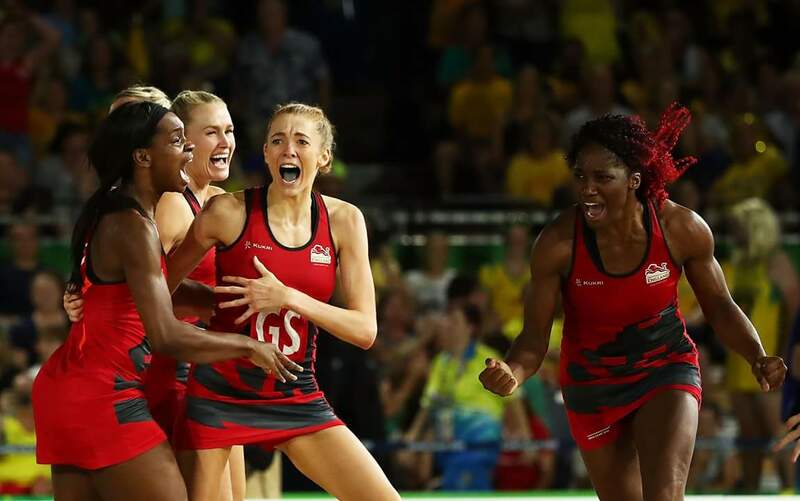 We are affiliated to the England Netball Association. We are also rated at Gold Standard within the Jack Petchey Achievement Award scheme. Come and join us. 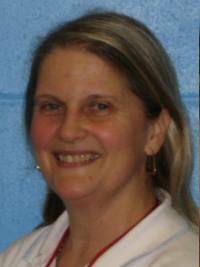 Jo Harten England's Goal Shooter in Crosskeys U11s 20+ years ago. 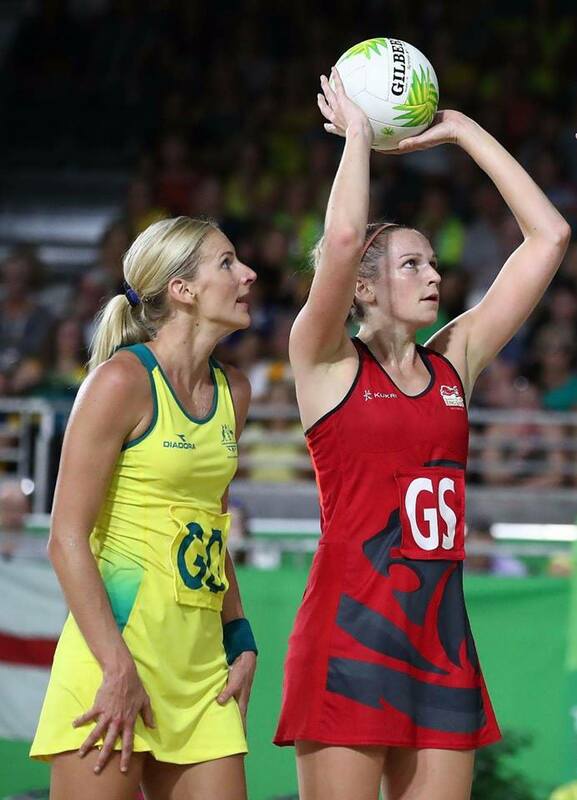 Jo Harten, England GS/GA, Commonwealth Games 2018 Final vs Australia 52 -51.